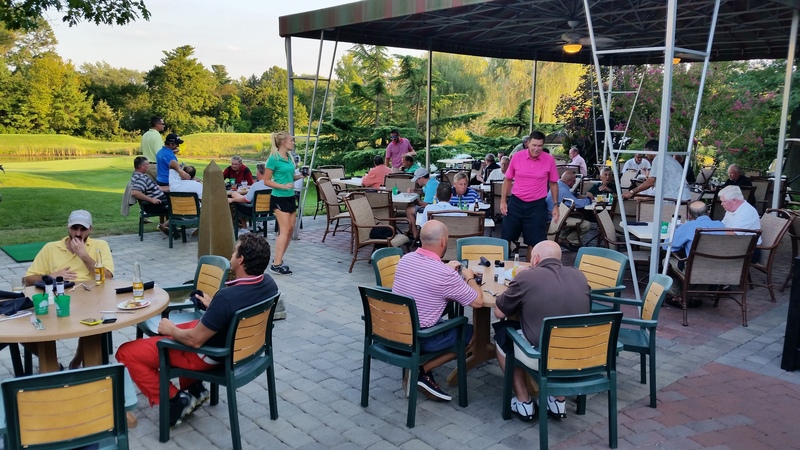 Welcome home to the Talamore Family of Clubs. 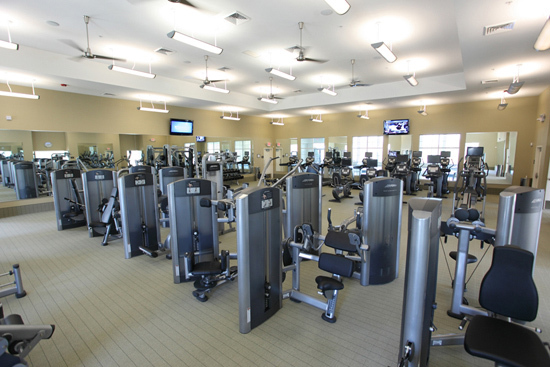 Come explore our unique Multi-Club Membership programs designed to fit your lifestyle. 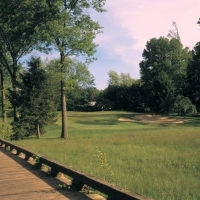 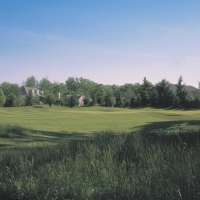 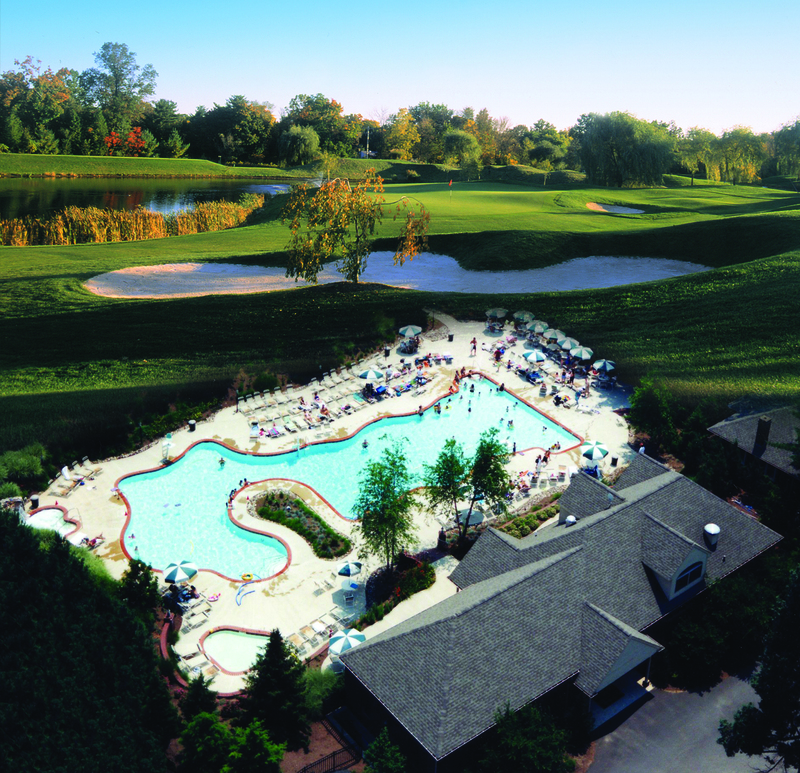 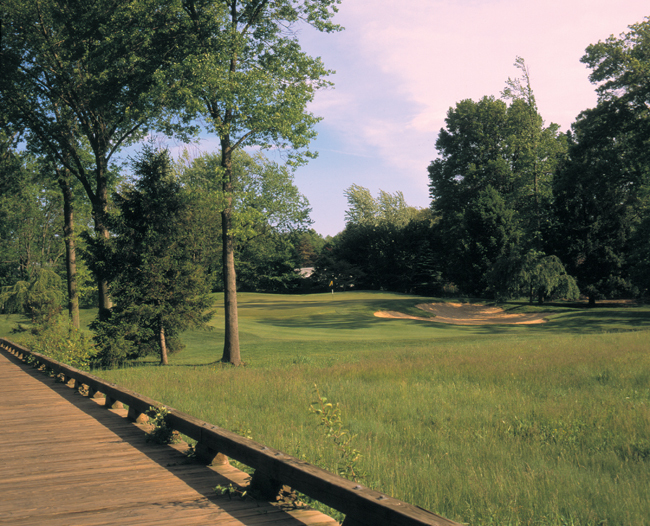 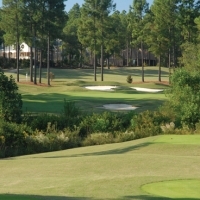 Our award-winning Country Clubs located in the Village of Pinehurst , North Carolina, along with Ambler and Downingtown, Pennsylvania, are home to 4-1/2 star golf, and world-class Private Club amenities including state-of-the-art fitness centers, indoor and outdoor pools, tennis, exceptional dining and walking trails. 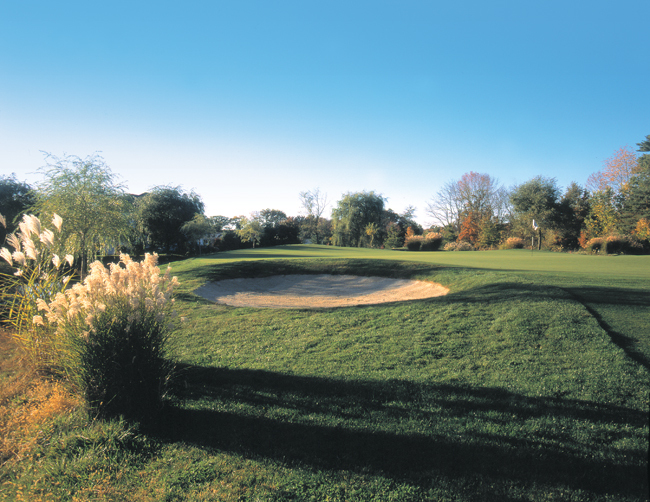 Also featured are unparalleled wedding and reception facilities, perfect corporate meetings and first-class golf outings. 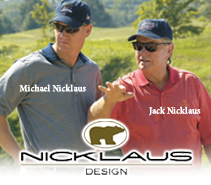 Talamore, Nicklaus, Palmer & Jones…lengendary designers, timelss and championship designs….A Unique Multi-Club Membership experience. 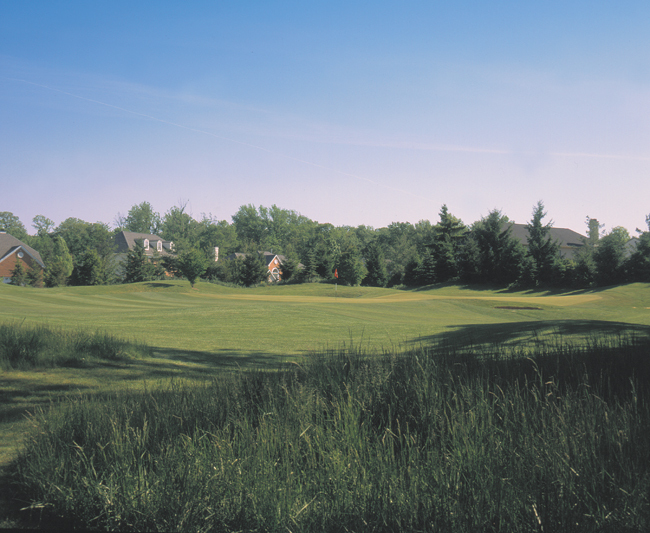 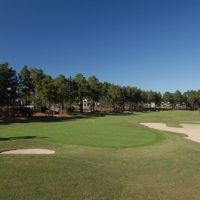 Some of the finest golf facilities and country club amenities along with a wide variety of golf and social Membership plans. 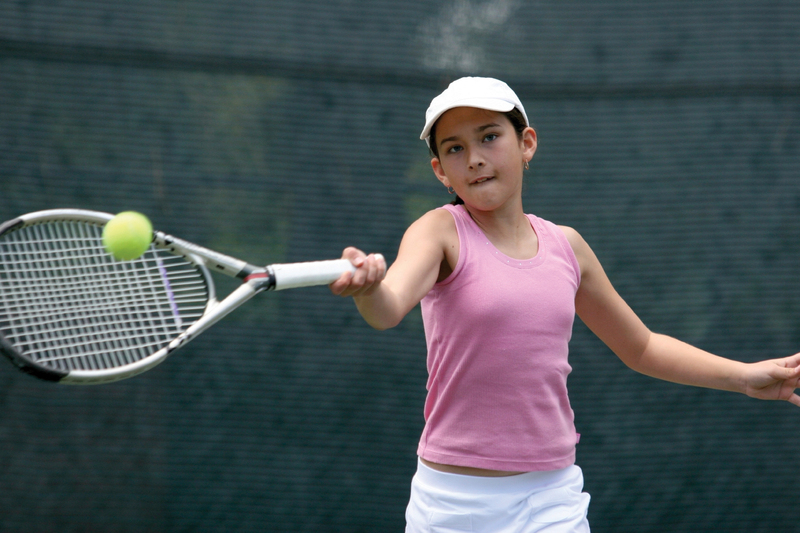 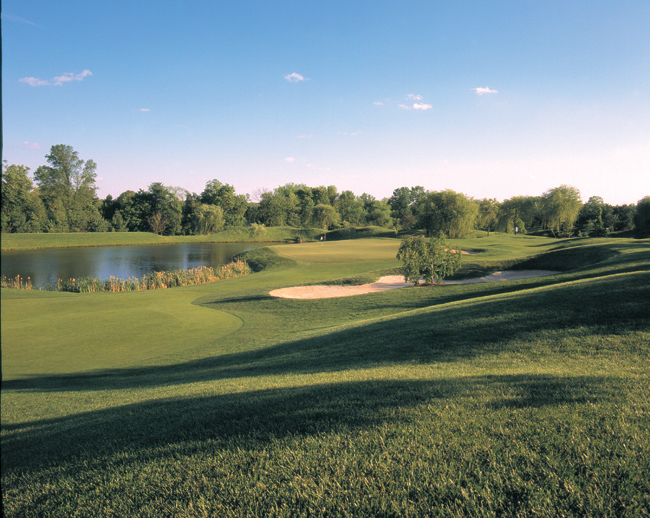 Membership in the Talamore family includes seamless access to all our Clubs based on your category of Membership. 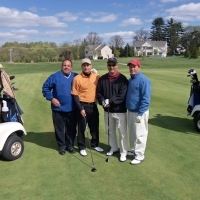 Four Great Clubs. 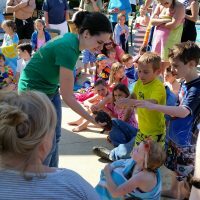 One Incredible Experience. 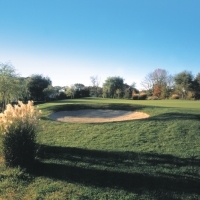 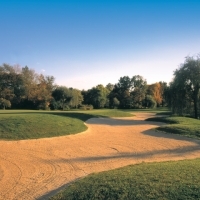 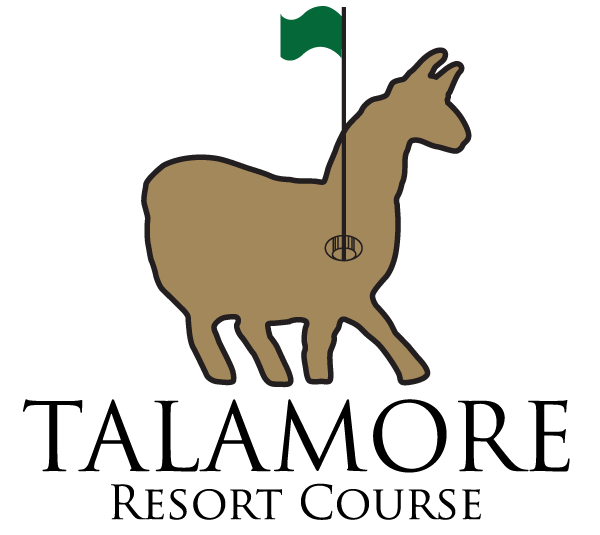 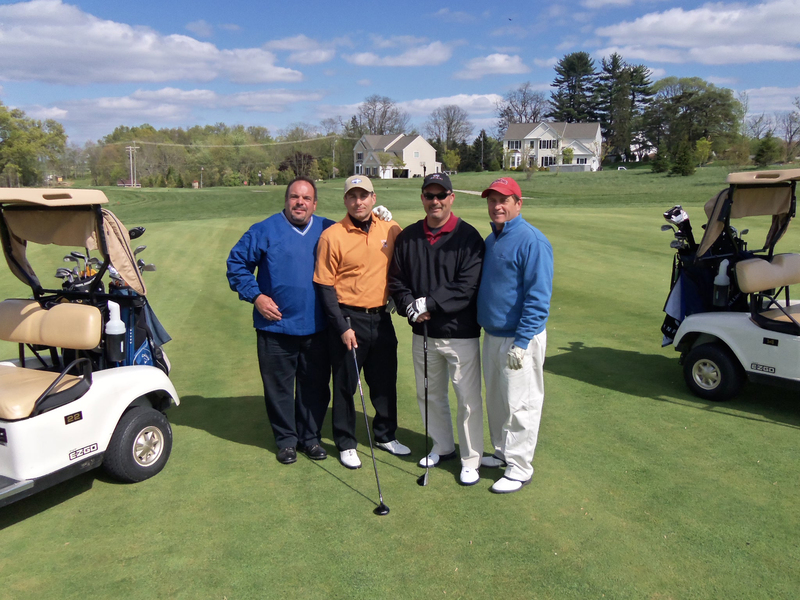 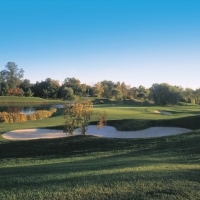 T alamore’s golf course has received numerous accolades including ongoing rave reviews by local golf writers, plus nationwideacclaim including”One of the Best New Private Courses in the Count” by Golf Digest and “Top 100 Golf Courses in the US” by Golf for Women . 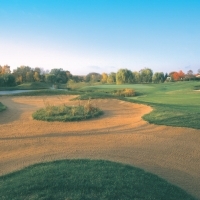 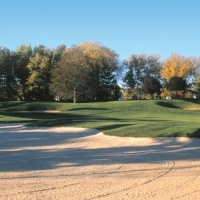 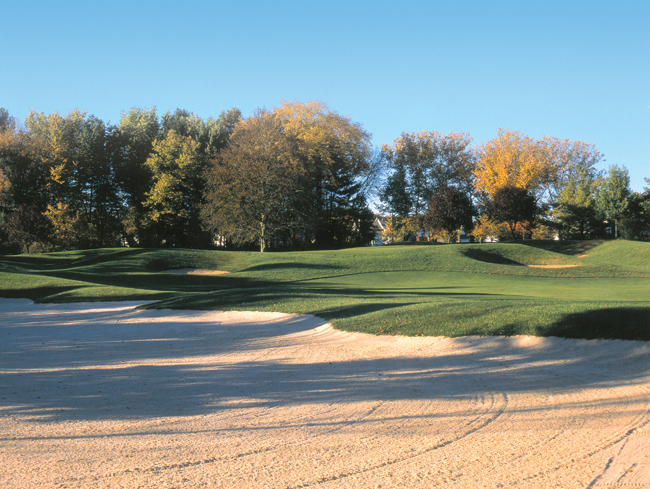 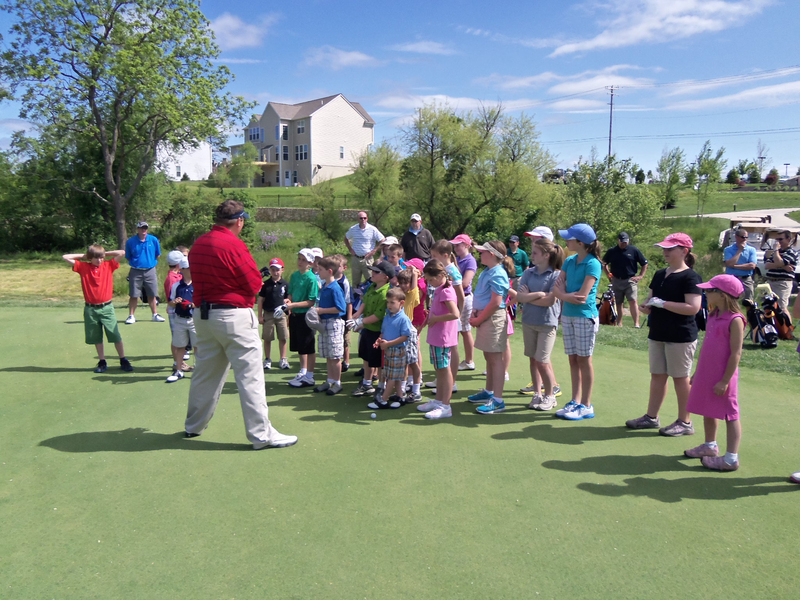 When itcomes to golf practice facilities, no Club comes close to our five-acre short game center, modern target-filled driving ranges and the area’s only year round indoor/outdoor golf performance center with esteemed host Lou Guzzi, Golf Magazine ‘s Top 100 Instructor, and the Lou GuzziGolf Academy. 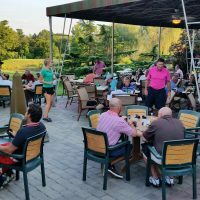 Also on the center stage is an incredible private Club dining experience with Talamore’s newest dining addition featuring 4 separate dining areas with a golfer’s bar and grill, classic casual dining amidst stone ledger walls and monet’s bridge and family dining complete with a WII friendly zone and games. 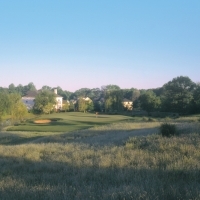 Nicklaus’s Golden Bear design carved the course at Applecross out of the rolling Chester County countryside combining classic golf shot making design with breathtaking scenery. 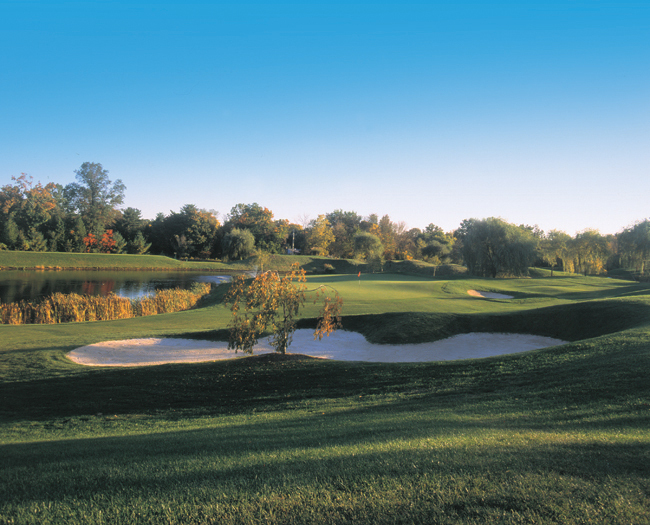 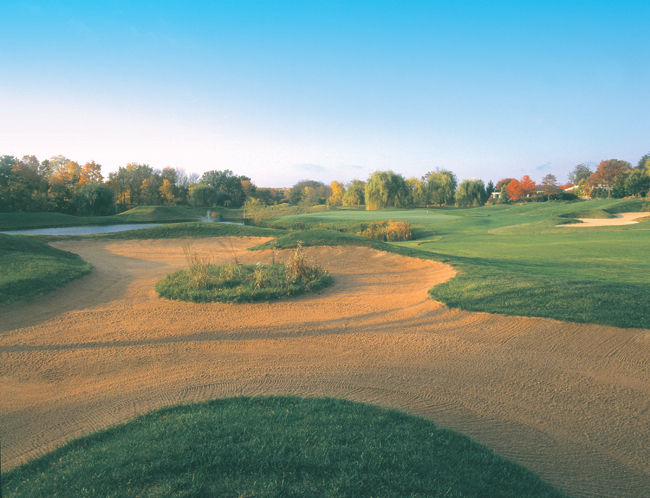 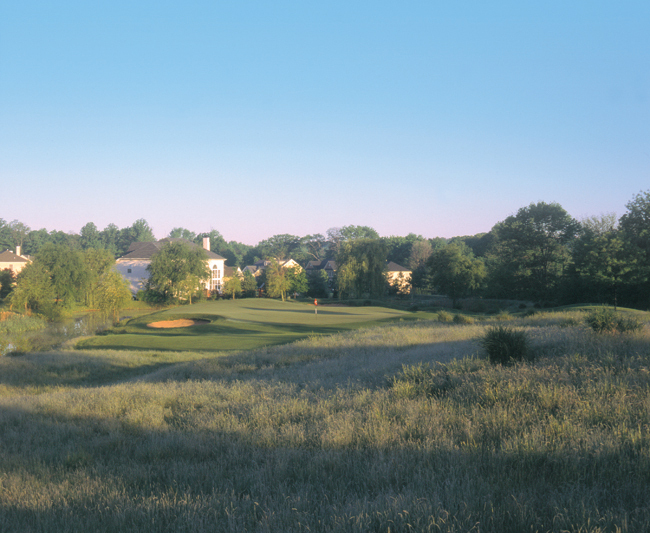 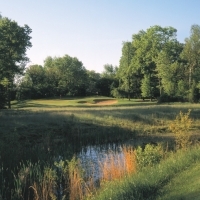 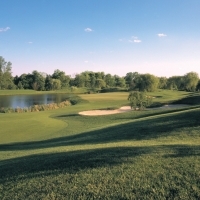 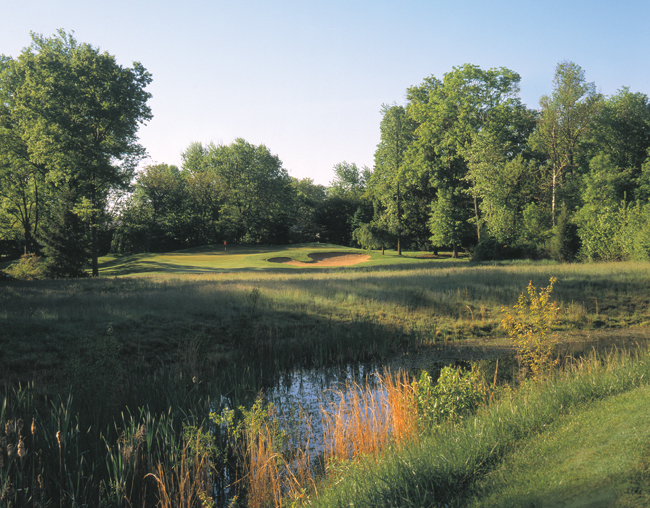 The Philadelphia area’s only Nicklaus design, Applecross has also received national recognition: “Top 25 Best New Courses by Golfweek , “Top 10 America’s Best New Courses” by Golf Digest , and “Best New Golf Courses” by LINKS Magazine . 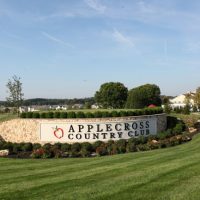 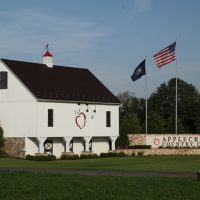 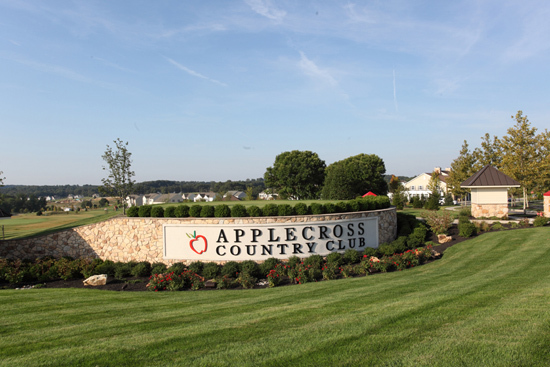 Applecross offers the area’s largest driving range with lush bentgrass tees, bunkered target greens, a 25,000 square-foot practice putting and chipping green, and the new lighted 19th hole…the perfect place to unwind, settle bets and analyze the day’s round. 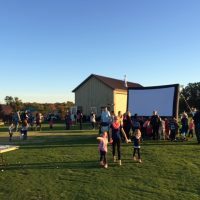 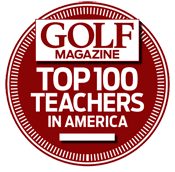 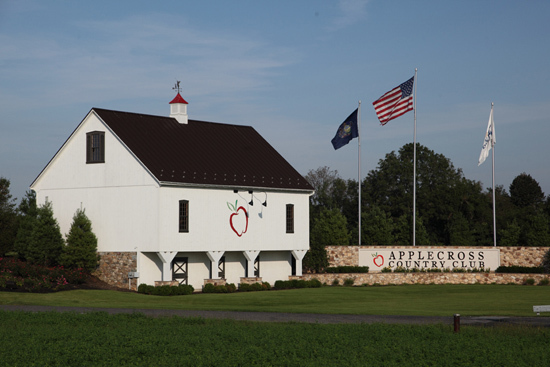 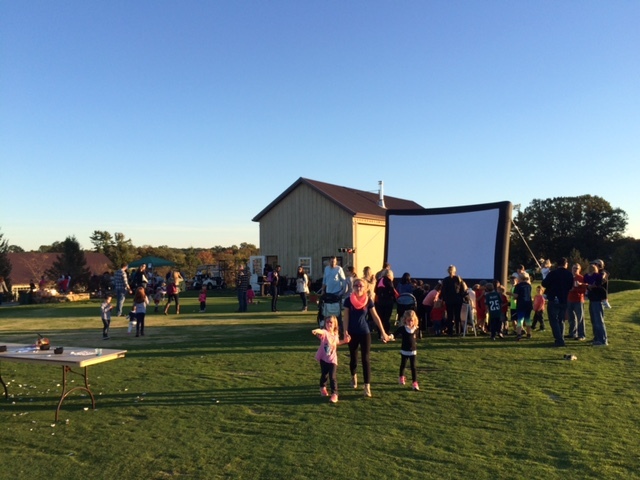 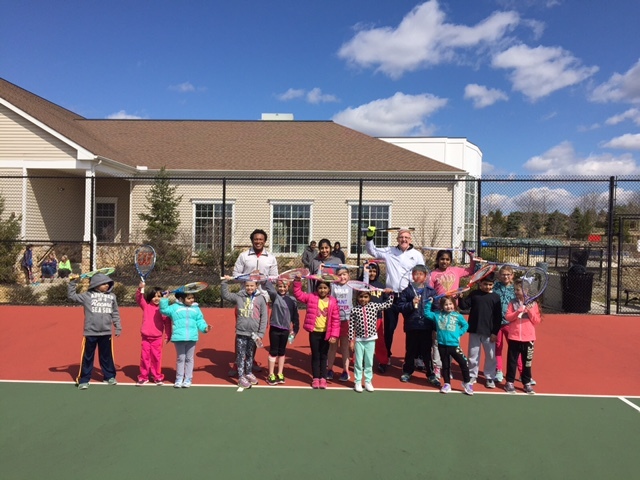 The new state-of-the-art indoor/outdoor teaching center, headed up by Eric MacCluen , PGA Philadelphia Section Teacher of the Year, features the very latest in game improvementtechnology. 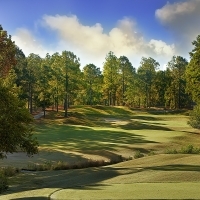 Looking for a Village of Pinehurst golf package that offers 4-1/2 star, Top 100, internationally acclaimed golf and exquisite lodging all located in the confines of The Home of American Golf™? 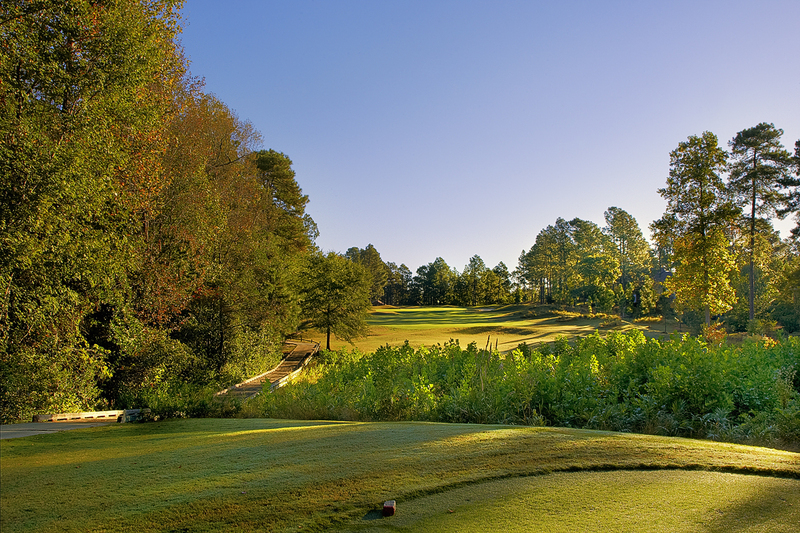 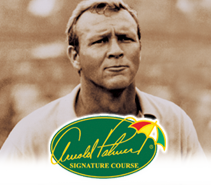 Welcome to Talamore Golf Resort , home to the Rees Jones-designed Talamore Golf Club and Pinehurst Magazine’s #1 Rated Private Course, the Arnold Palmer-designed Mid South Club . 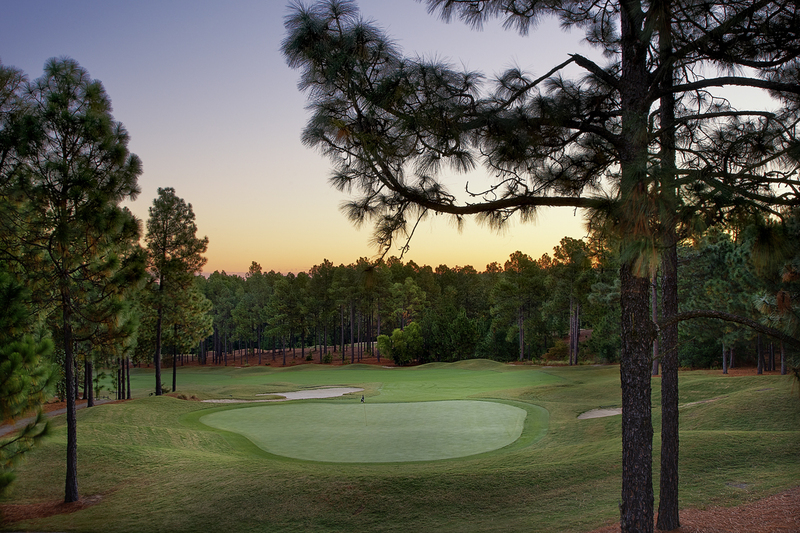 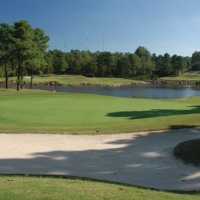 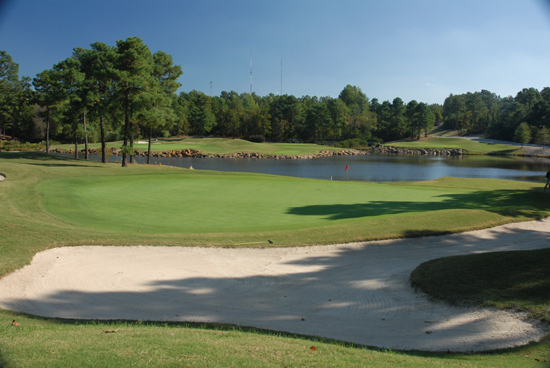 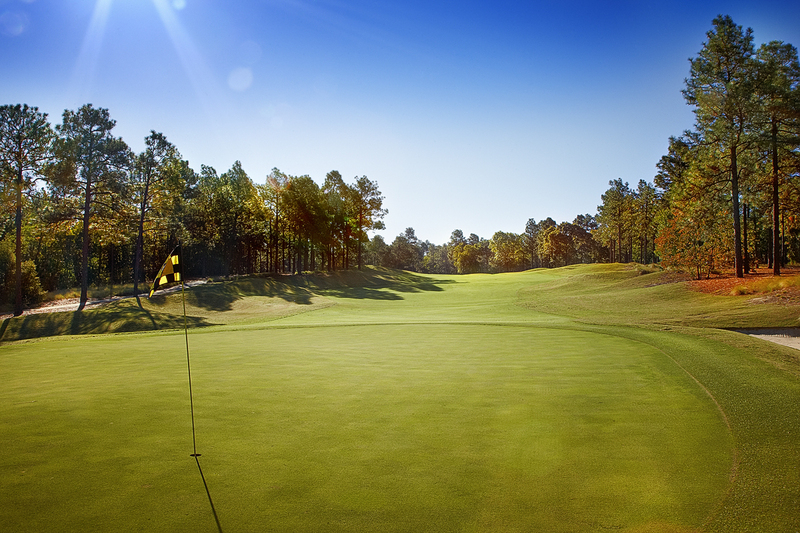 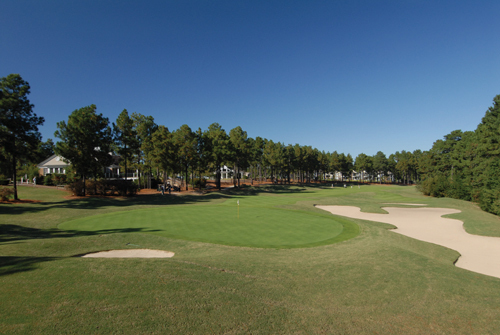 Golf packages to our top-rated Village of Pinehurst area Resort are available for all seasons at an exceptional value. 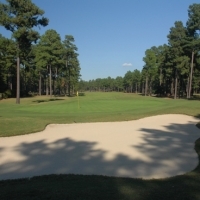 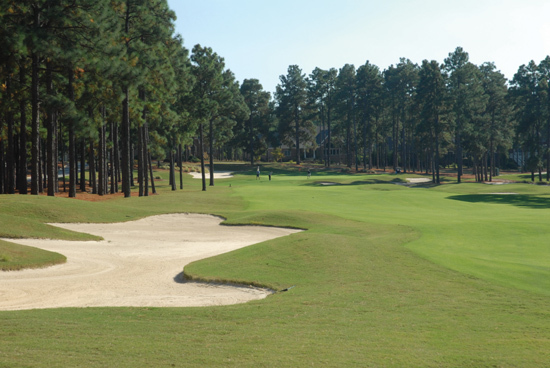 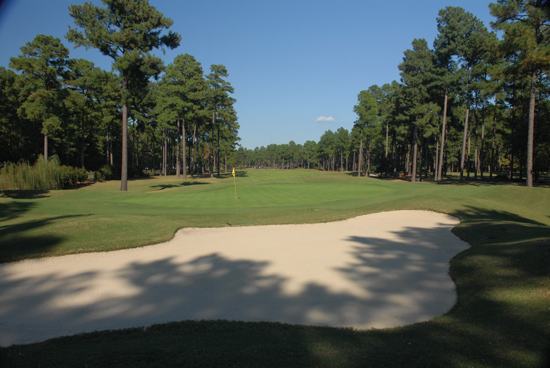 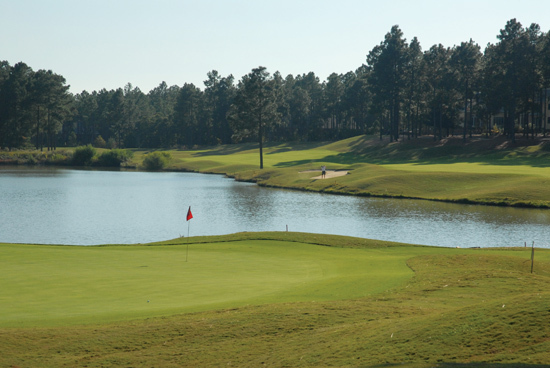 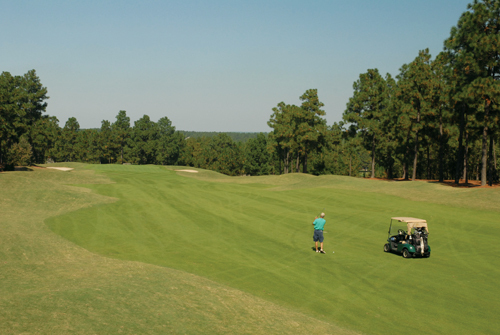 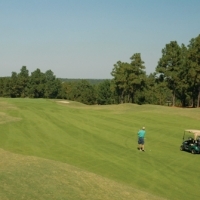 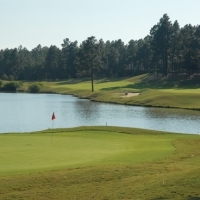 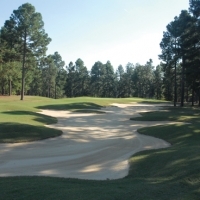 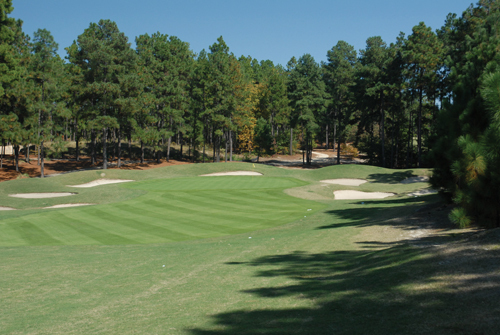 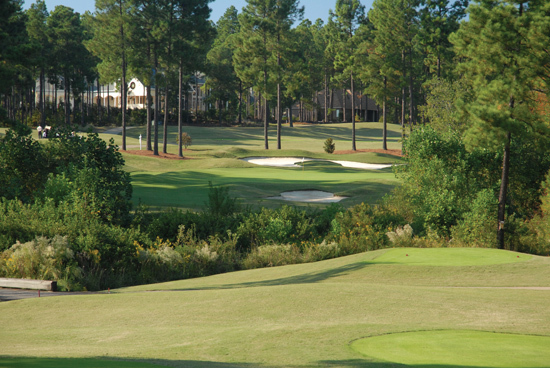 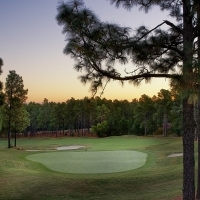 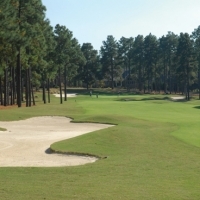 Experience golf at our facilities and also at over 30 other area courses including Donald Ross ‘s Pinehurst No. 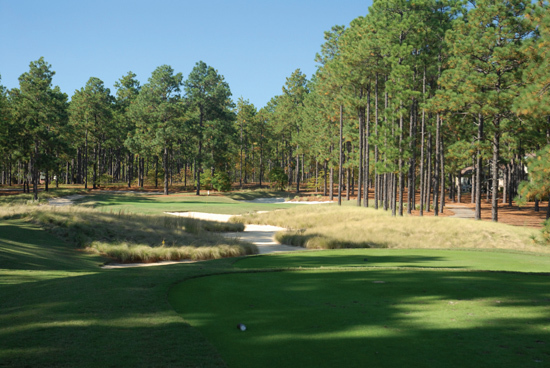 1 , Pinehurst No. 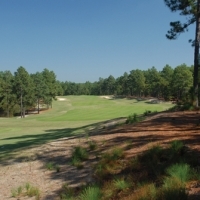 3 , Pine Needles , Mid Pines and Southern Pines GC , the JackNicklaus signature course at National , Tom Fazio’s Pinehurst No. 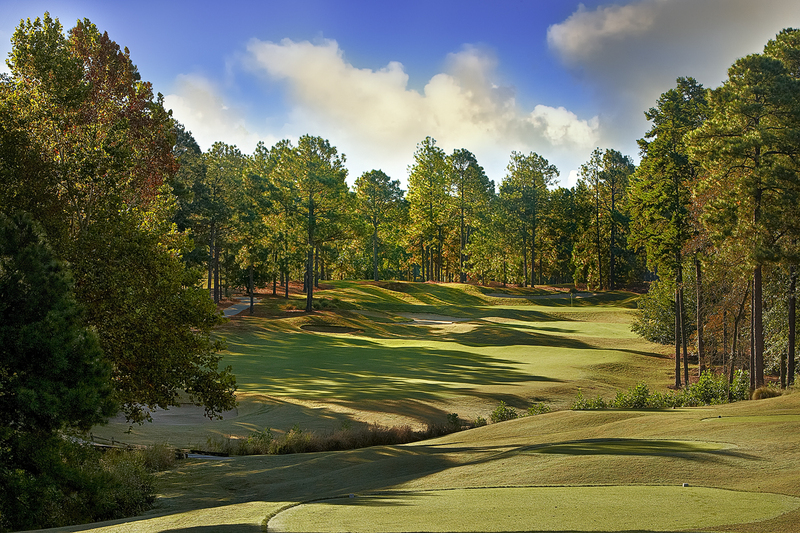 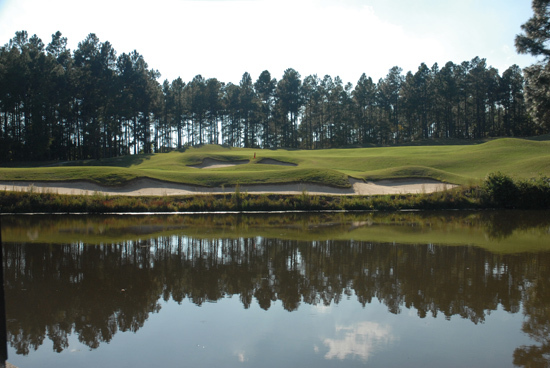 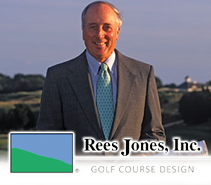 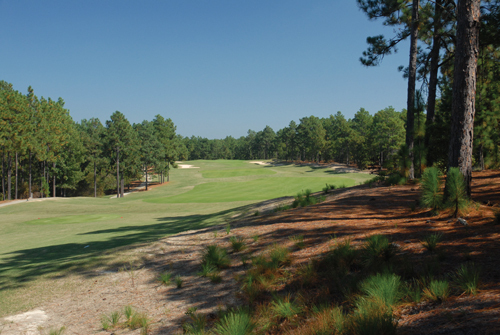 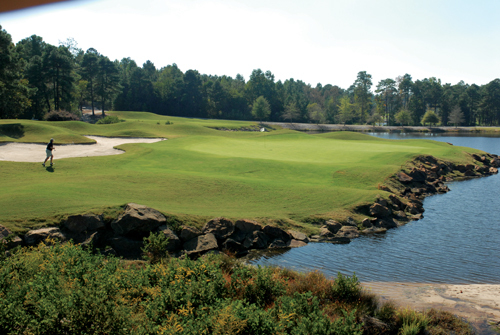 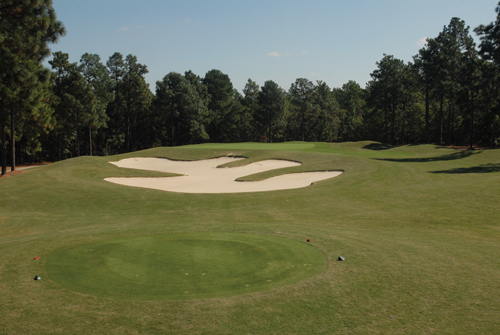 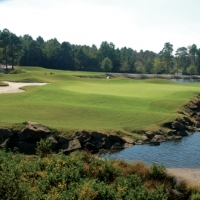 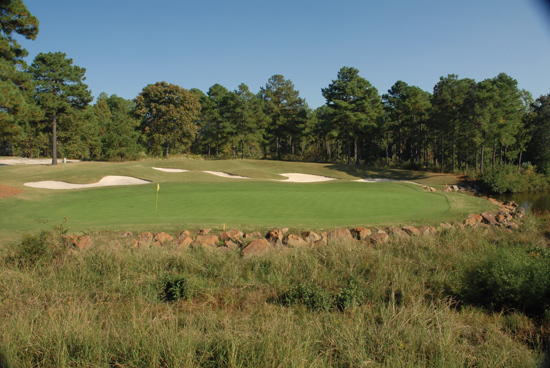 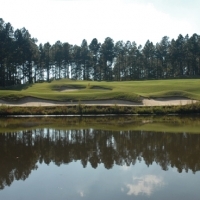 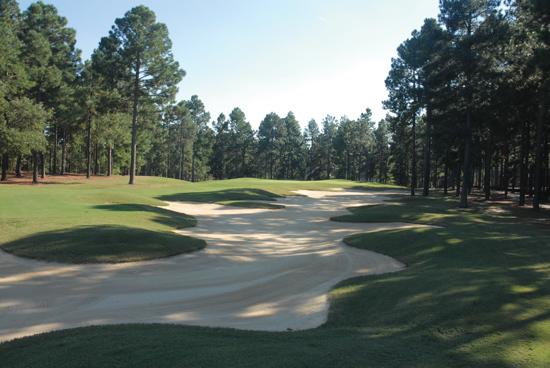 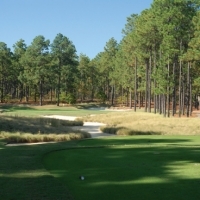 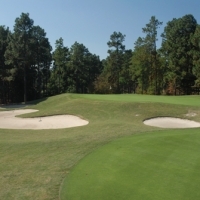 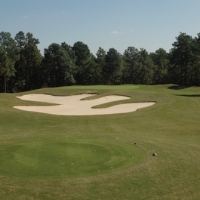 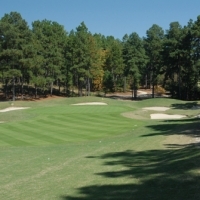 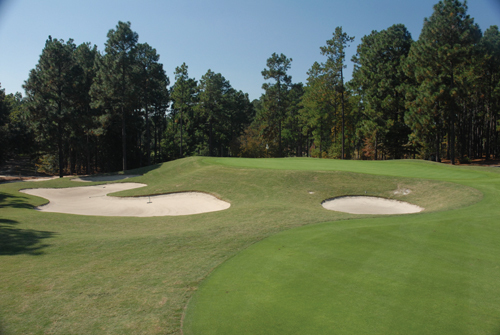 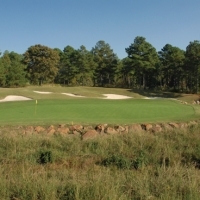 8 , the renowned Mike Strantz designs of Tobacco Road and Tot Hill, Gary Player and Gene Hamm’s layouts at Pinewild, Coore & Crenshaw’s new Dormie , and other acclaimed local tracks including Ellis Maples Pinehurst No. 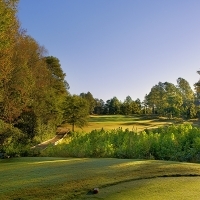 5 , Longleaf , Legacy , Woodlake , Foxfire , CC of Whispering Pines , Seven Lakes CC , Hyland , Little River and Carolina Trace , as well as Davis Love’s Anderson Creek and Arnold Palmer ‘s Carolina . 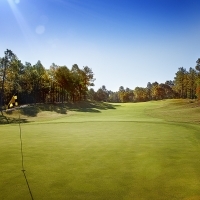 Talamore features first-class, on-course accommodations at our Talamore Golf Villas , and the well-appointed and luxurious Lodges at Mid South. 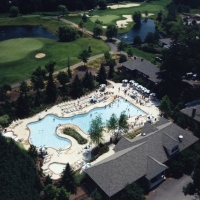 Amenities at all Clubs feature Resort-style pools. 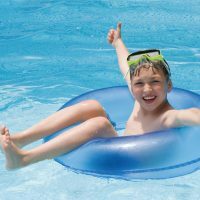 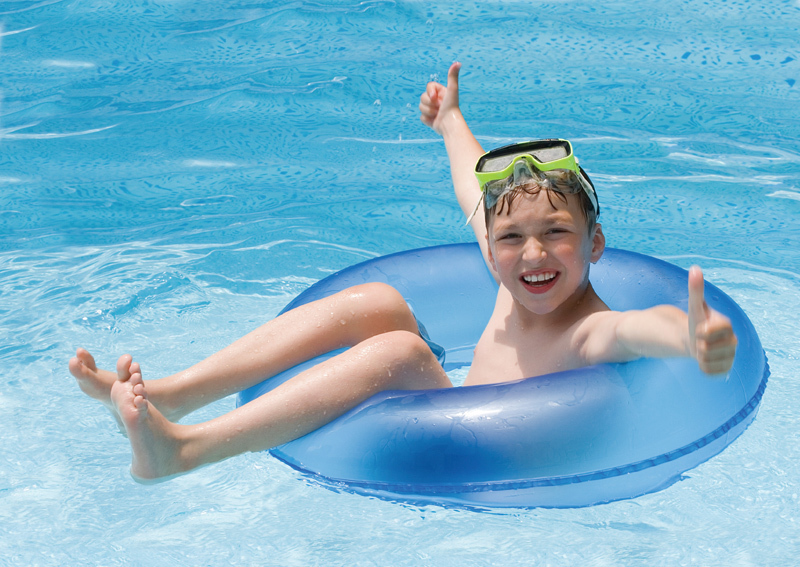 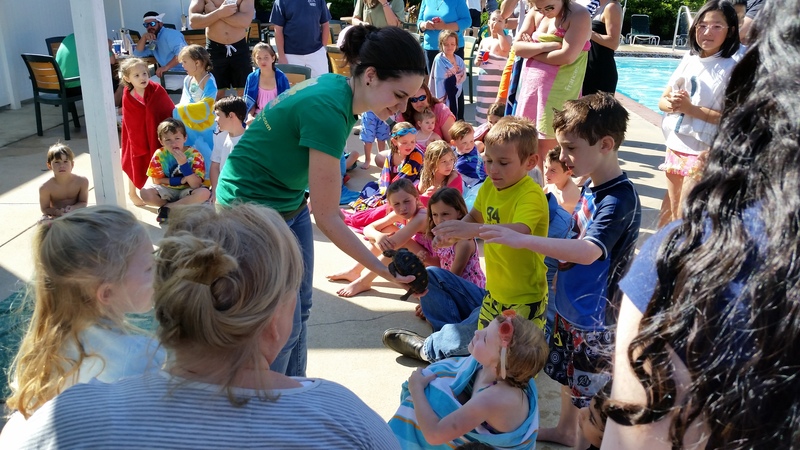 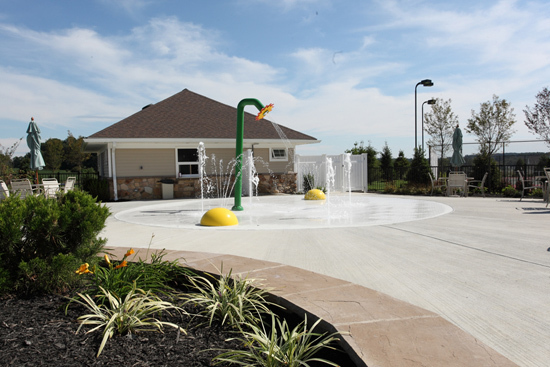 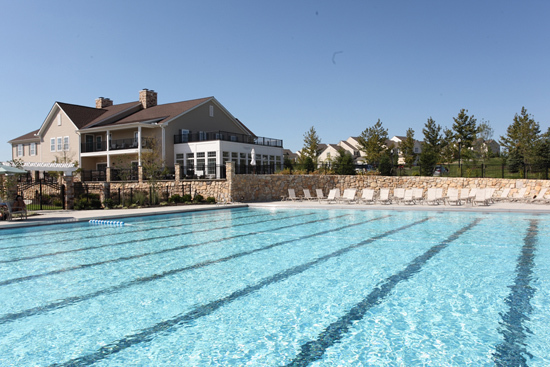 Talamore and Applecross offer Jacuzzis and kiddie pools , with an indoor pool at Applecross . 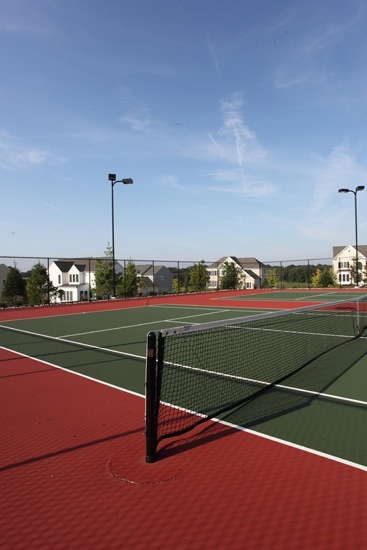 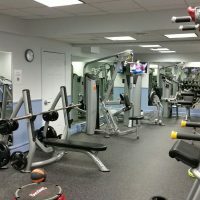 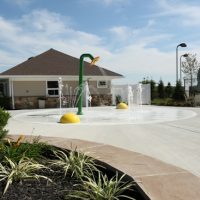 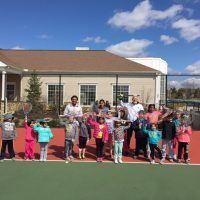 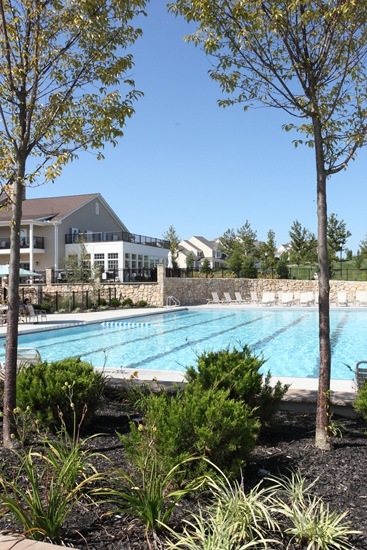 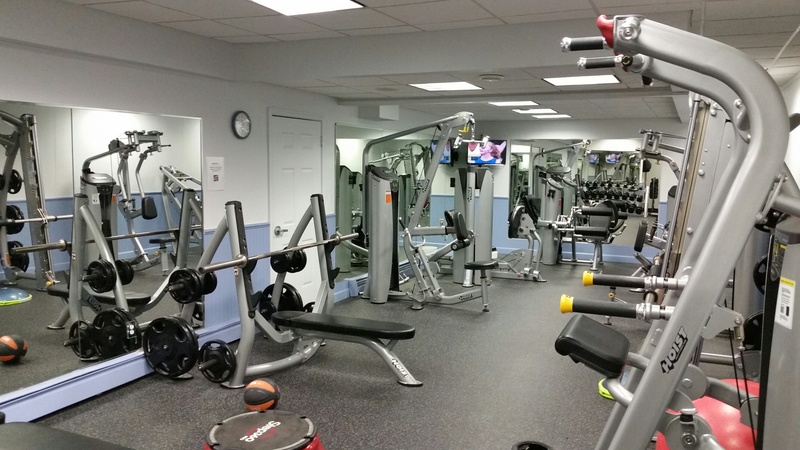 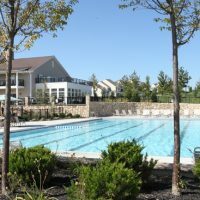 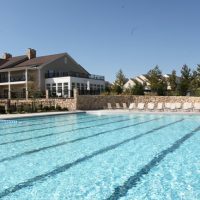 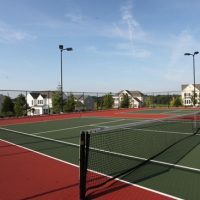 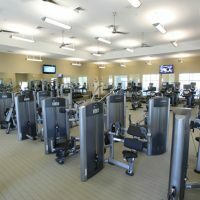 Talamore and Applecross also boast state-of-the-art fitness centers complete with the latest Cybex and Life Fitness strength training and cardio equipment, as well as walking trails, bike trails and tennis. 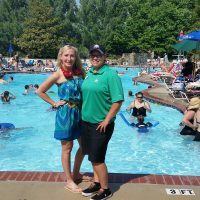 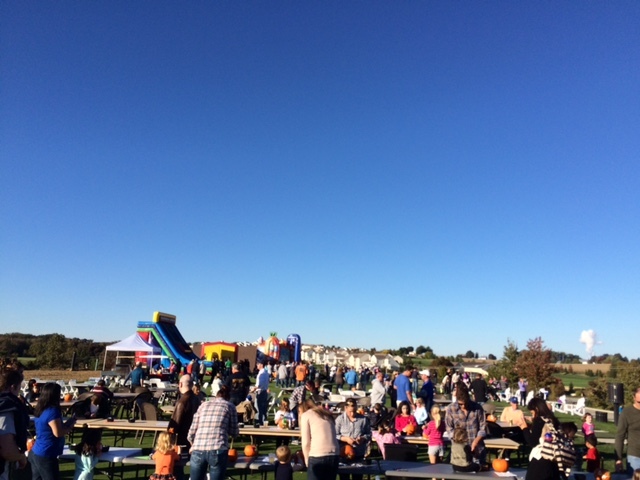 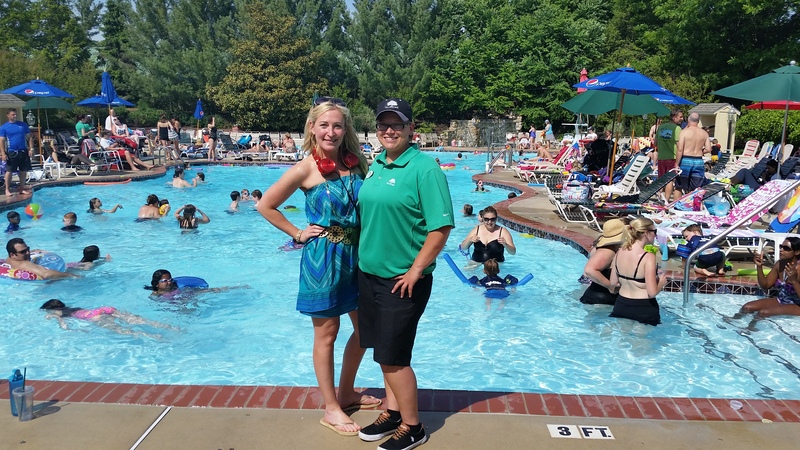 “There are not enough words to describe how great a job you and your staff did. 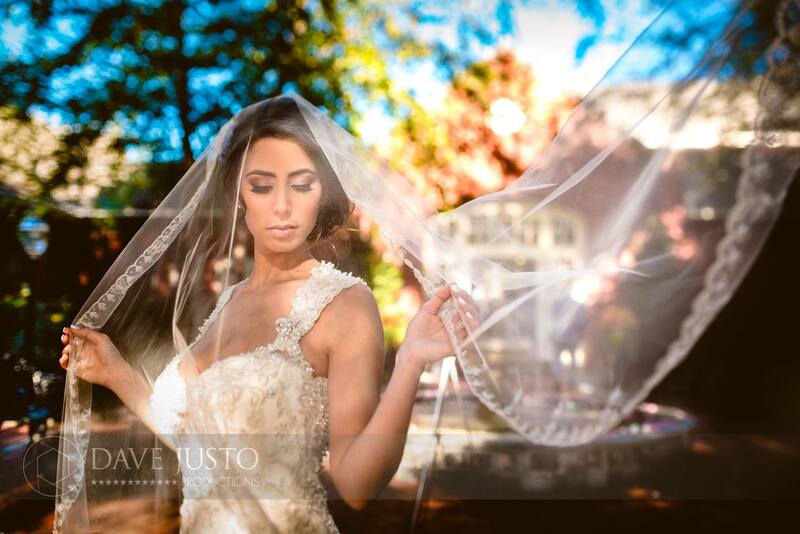 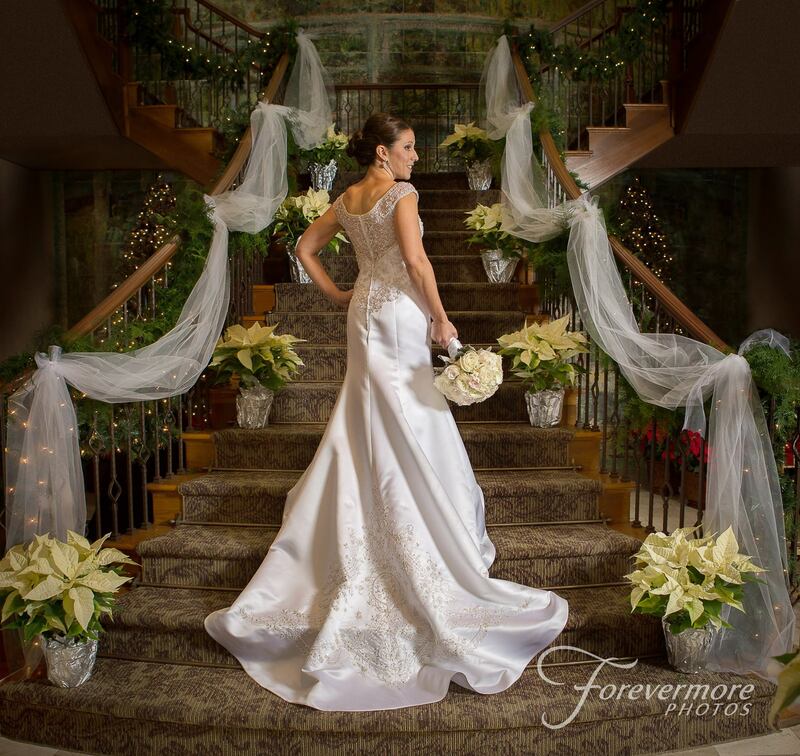 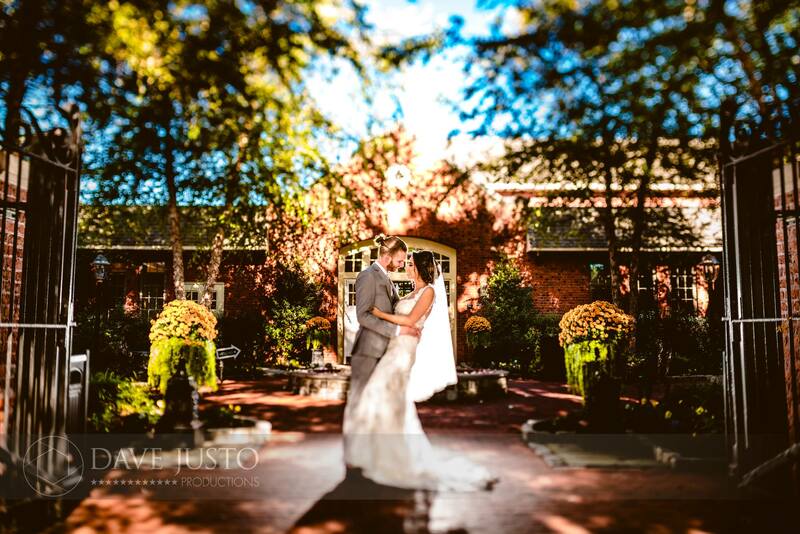 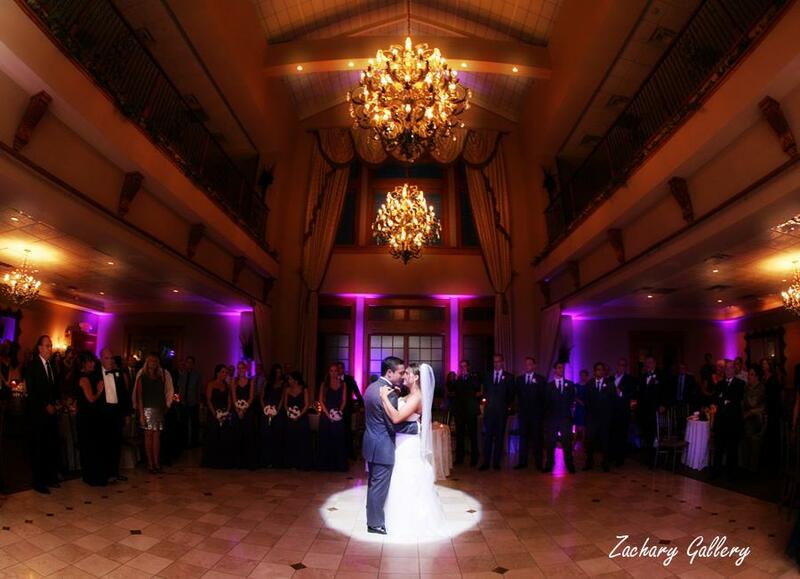 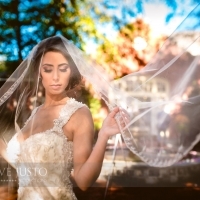 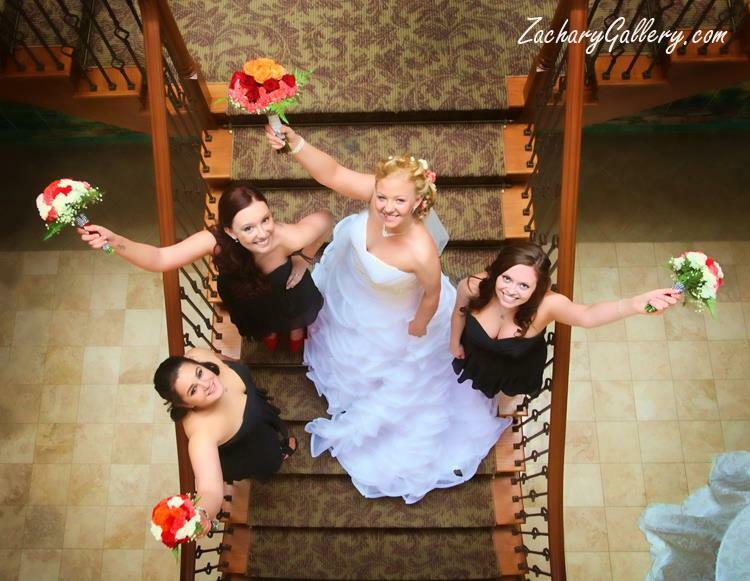 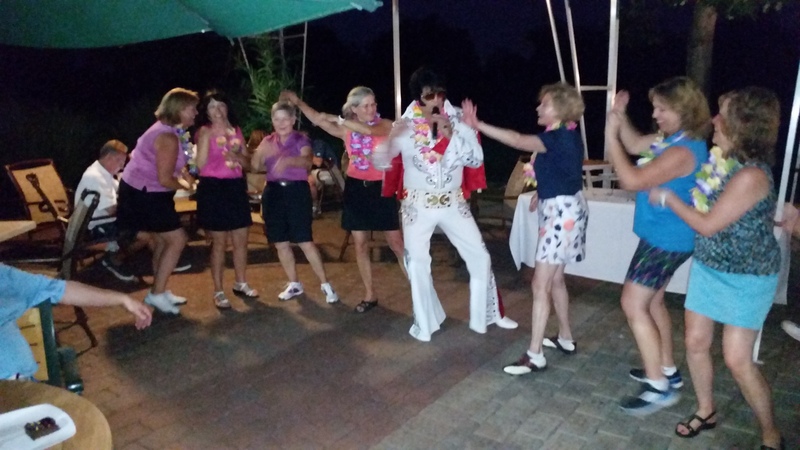 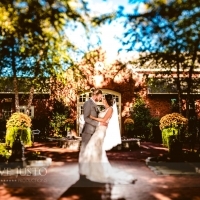 It was flawless.” For a showcase wedding or special corporate gathering, nobody does special events like Talamore Country Club . 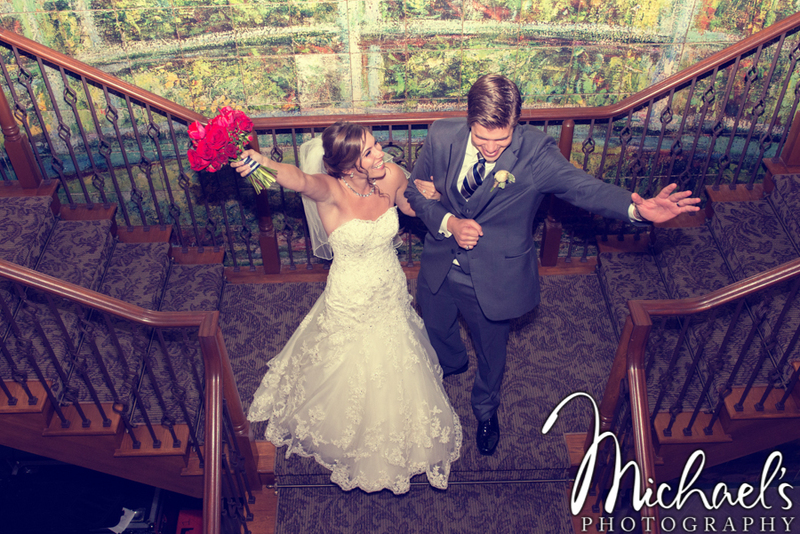 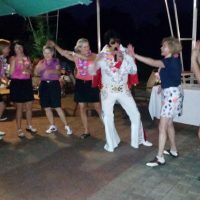 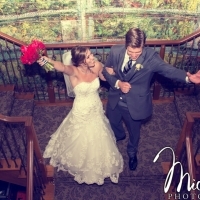 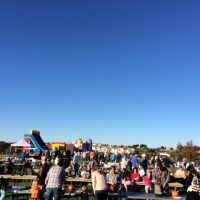 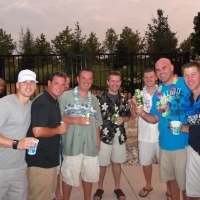 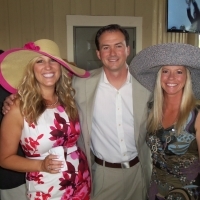 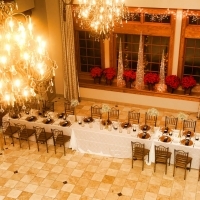 Banquet facilities are second to none and provide the perfect backdrop for indoor or outdoor wedding ceremonies , wedding receptions , banquets , bar and bat mitzvahs , corporate meetings , golf outings , luncheons , and holiday parties . 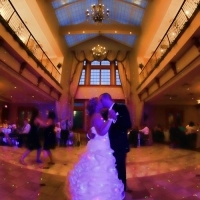 Talamore’s event centerpiece is the Conservatory Ballroom featuring a 1,500 sq. 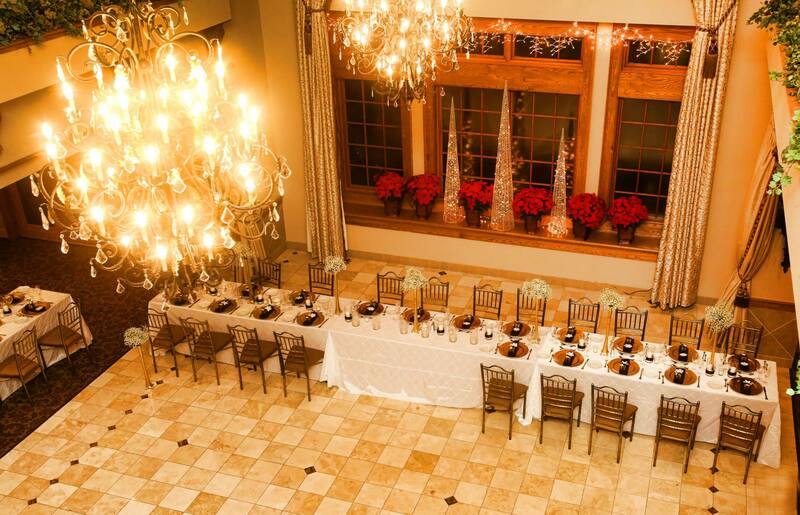 ft. marble dance floor, grand staircase and a 30-foot waterfall. 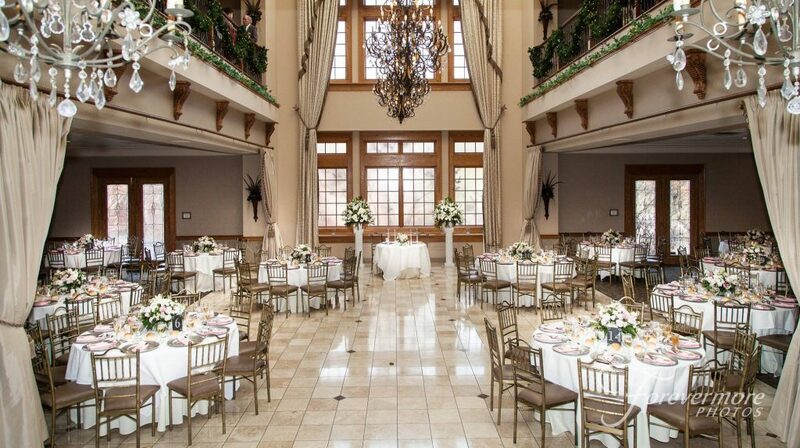 Complementing the Conservatory is the magnificent Magnolia Room. 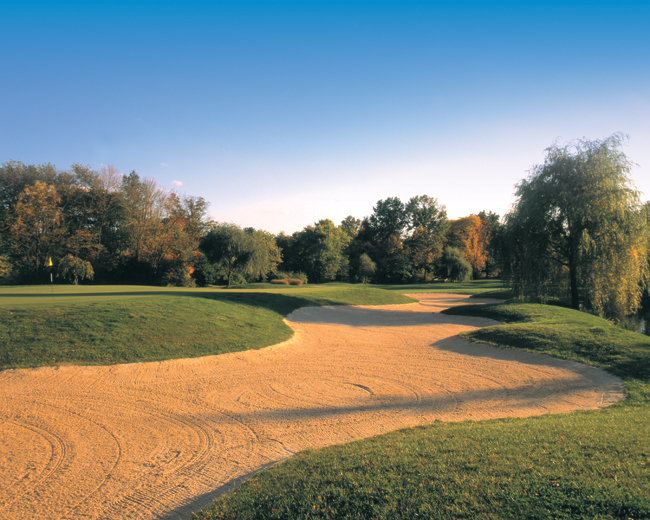 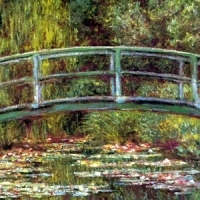 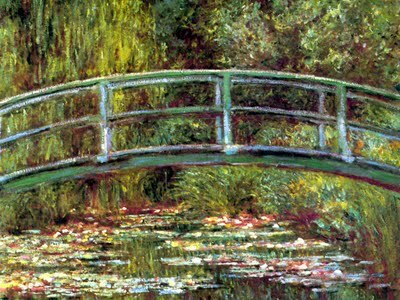 The four-season Monet Garden Rooms open out onto lush gardens and patios with breathtaking views of the golf course & swan appointed lakes. 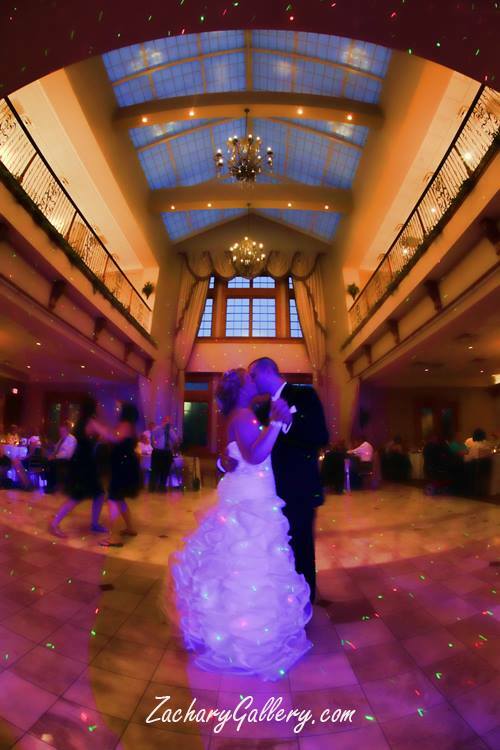 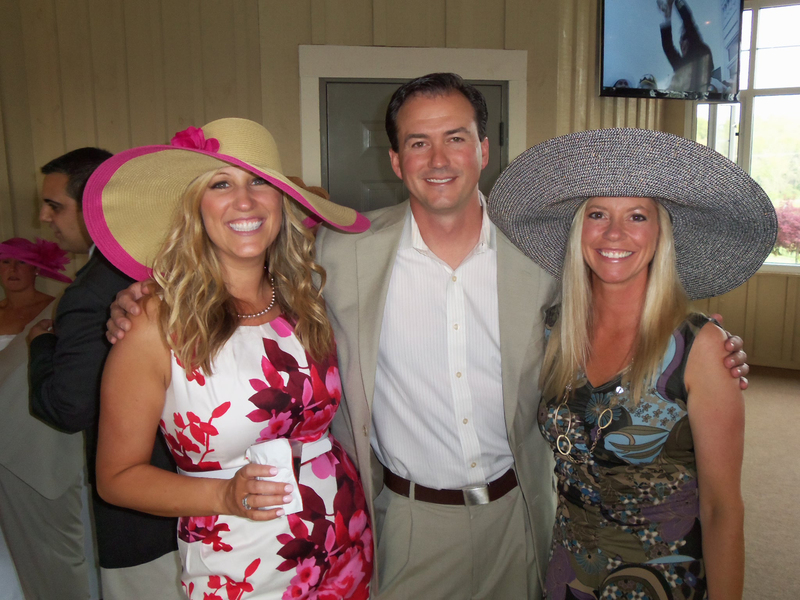 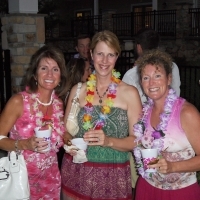 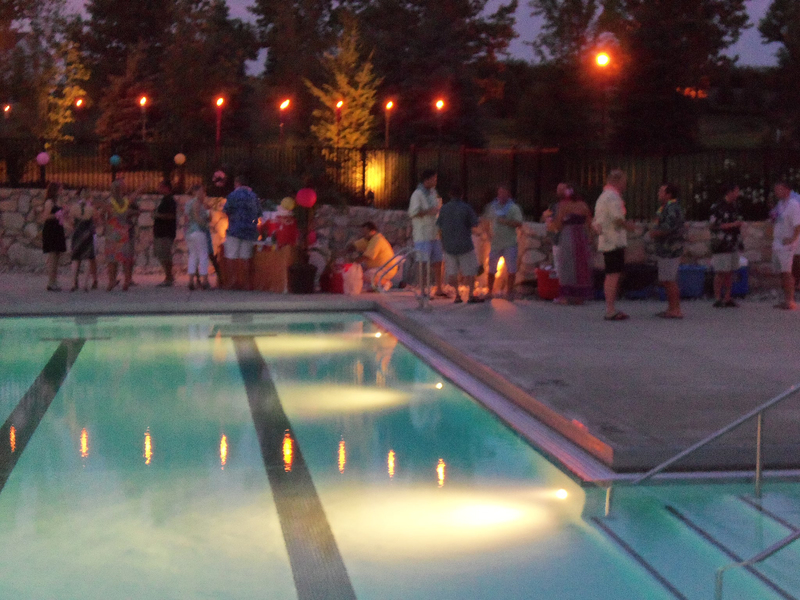 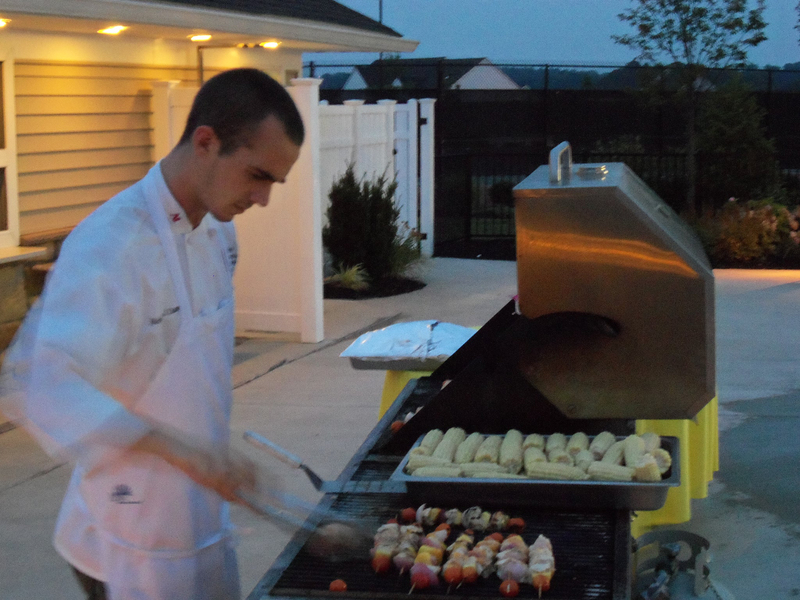 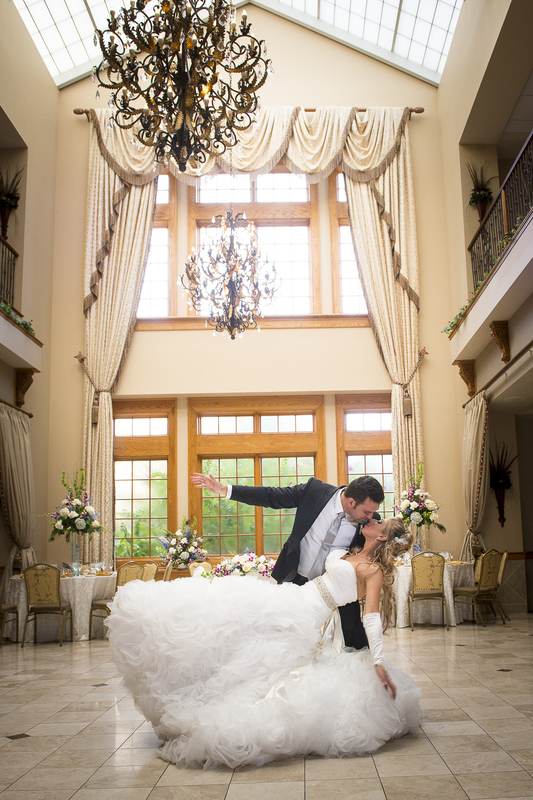 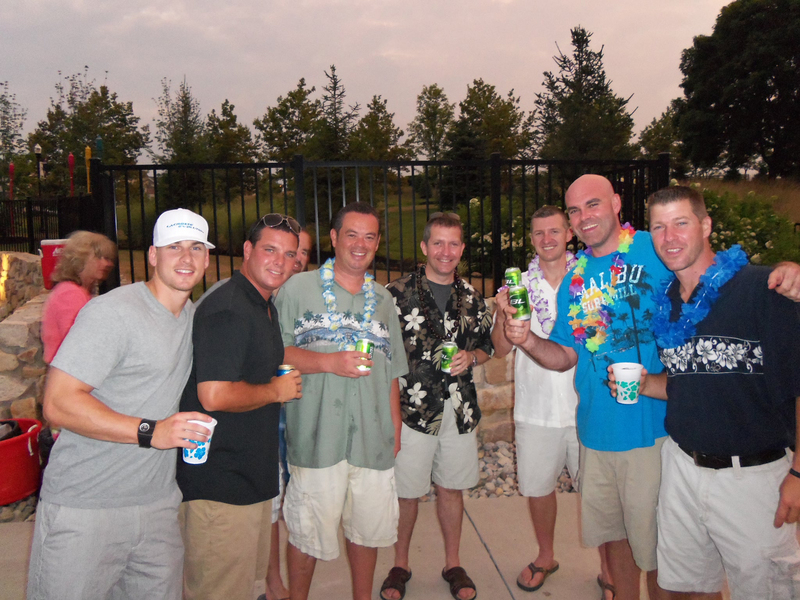 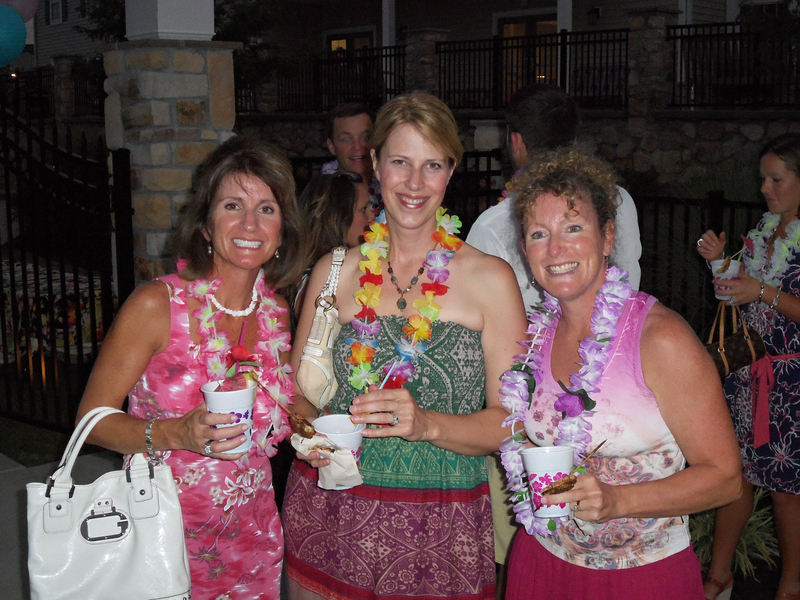 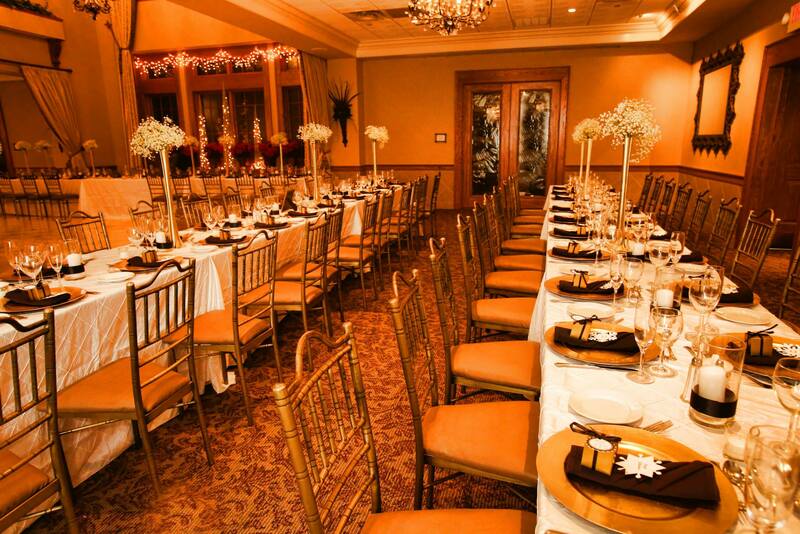 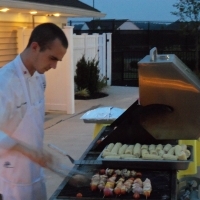 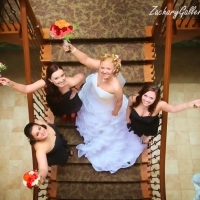 Talamore’s banquet facilities accommodate groups from 50 – 500 with an unrivaled attention to detail. 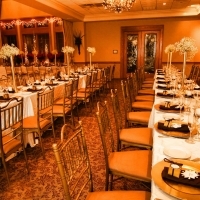 The selection of ballrooms and smaller gathering rooms provide a great variety of settings and styles from which to choose. 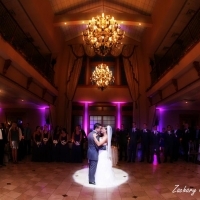 Inquire about Kosher wedding , Indian wedding and Asian wedding service from the area’s premier caterers, as well as destination weddings , encore weddings , value dates and weekday wedding packages . 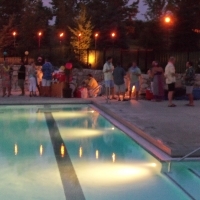 Luxurious overnight lodging is available.